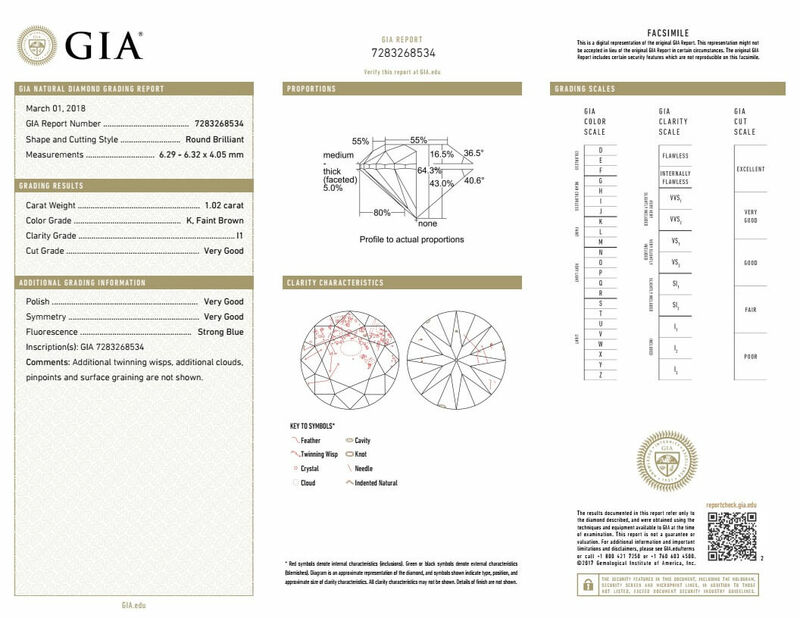 Diamond Certification: How to Read a Diamond Grading Report? What You’ll Find on a Diamond Grading Report? When you invest in something as important as a diamond, you want to be assured that the quality is commensurate with the price. Diamond certification (also known as a diamond grading report) provides written proof of a diamond’s attributes and an index of the diamond’s fair market value . Diamond certification also allows you to make an intelligent comparison with other diamonds, either in the same jewelry store or in another. Diamond Color – A sliding scale starting from D (colorless diamond) to Z (noticeable yellow). 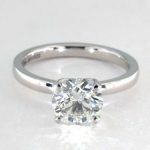 Diamond Cut – A diamond’s cut grade reflects the perceived sparkle of the stone (don’t confuse cut with diamond shape). 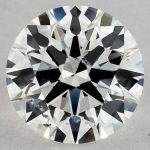 Diamond Clarity – A sliding scale from FL (Flawless) to I3 (Included) that reflects the severity the tiny imperfections present in many diamonds. Diamond Carat – Carat is a term that refers to the weight of a diamond. It also describes characteristics of diamonds such as the diamond’s shape, measurements, symmetry and any imperfections, whether internal or external. Diamond certificates are issued by independent gemological laboratories based on the analysis of a trained and certified gemologist. The most prominent grading laboratories are: the International Gemological Institute (IGI), the Gemological Institute of America (GIA), the American Gem Society (AGS). When you’re shopping for a diamond, be sure to question the sales associate first about the characteristics or attributes of the stone. Ask if the diamond is certified and request to see the diamond certification that will accompany the diamond when you purchase it. Not all Jewelers or online diamond merchants sell diamonds certified by all labs. 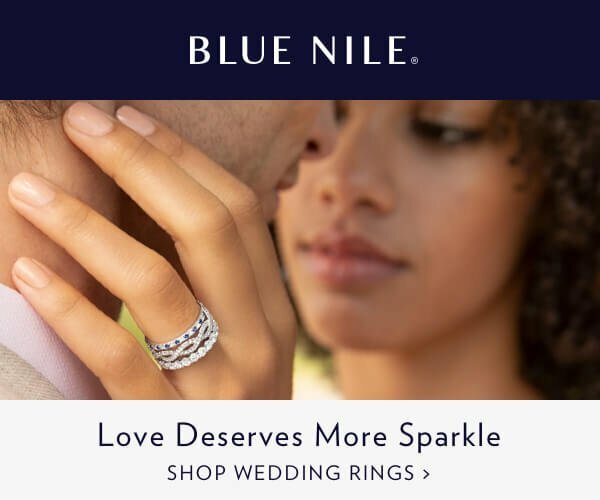 For example, James Allen and Blue Nile will only sell diamonds that have been certified by GIA or AGS. If you found a diamond you like but it is not certified, by all means ask to have it sent to an independent gemological laboratory for diamond certification. This is a standard request, so if the jeweler is reluctant, you should be cautious about doing business with this person. 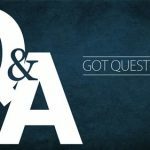 When buying a diamond online you should only buy a ring or stone that has already been certified and comes with the diamond certification from AGS or GIA. Not all labs are equal, some times you need to avoid specific labs, that’s why I have posted a more in depth comparison of EGL vs. GIA. Name: The name of the independent gemological laboratory will be at the top of the document, along with the organization’s address and phone number. As mentioned above AGS, GIA and EGL are common labs (see my summary above about EGL). Certificate Number: Each diamond is assigned a unique certificate number. Once you have purchased a diamond, it is a good idea to keep this number in a separate location from the diamond certificate itself. If you should lose the certificate, then the lab can issue you a new one. 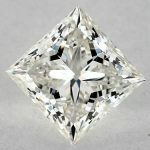 Shape and Cutting Style: Some examples of shape are: round brilliant , princess cut diamonds , pear shaped diamonds , emerald cut diamonds. 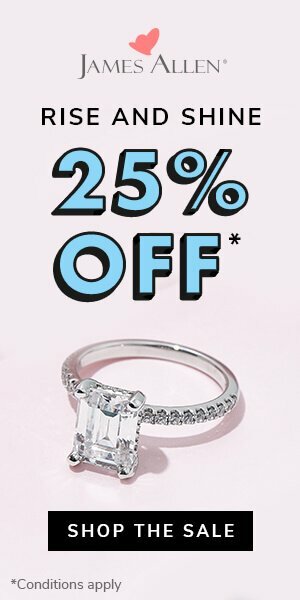 Some other popular cuts include radiant cut and princess cut diamonds. Measurements: Measurements are made in millimeters to the hundredth of a millimeter and are taken for length, width and depth. Because measurements are so precise, this is a key indicator that the diamond matches the information on the diamond certificate. Weight: The weight of a diamond is expressed in carats. On the certificate, weight is rounded to the hundredth of a carat. Proportions: On the certificate, the proportions of various parts of the diamond are described in relation to other parts of the diamond. Depth percent refers to how deep the stone is in relation to the diameter. Table percent is the percent that the flat top facet (the “table”) takes up in relation to the diameter of the stone. The Girdle of a diamond is the dividing line between the crown, or top part of the stone, and the pavilion, or bottom part of the stone. The Culet, if there is one, is the facet on the pointy bottom part of the stone which helps prevent chipping. Finish: Finish describes the polish of a diamond and how symmetrical, or how evenly, the facets have been placed. A skilled diamond cutter can produce an excellent polish. Symmetry refers to how precisely the facets are aligned to each other: The right side should mirror the left, and all the facets should have more or less the same shape. Clarity Grade: Clarity grade reflects the number, size, placement and nature of flaws and surface irregularities. These are detected by means of a stereo microscope. However, the actual grade is based only on what is visible under a loupe (a small magnifying instrument). Color Grade: Colors range from the best grade of D, down to Z. Color grade is determined by examining the diamond next to a master set of color comparison stones under special lighting. Fluorescence: About one out of ten diamonds glows in ultraviolet light. Most glow blue, but other colors include yellow, orange and green. Florescence is primarily used as a form of identification and usually does not affect the value. The Plot: A plot is a graphical representation of the diamond’s imperfections. By plotting its characteristics, and combining this with the stone’s physical measurements, a lab can assign a unique identity to every diamond. Internal characteristics are plotted in red, and external characteristics are plotted in green. Comments: Comments include additional information not found elsewhere in the diamond certificate. Most comments do not affect the value of the diamond. Not all diamond labs are created equal. 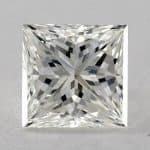 The diamond grading process is not an exact science and as such what one lab grades as as G-VS1, and another lab with looser standards will grade as a H-S12. This happens all the time and because of this not all diamond certificates are treated equally in the industry. For example if your Jeweler is trying to sell you a diamond with an EGL certificate and its priced the same as a GIA certificate with the same parameters – be suspicious! 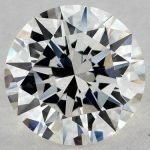 If you are buying online you should only buy a GIA or AGS certified diamond.